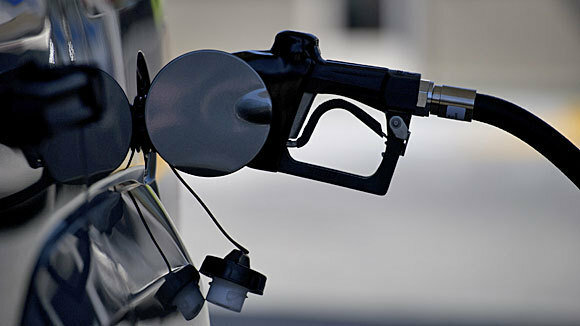 The price of gas has taken a small dip this morning, down by 0.7 cents a litre. Diesel is down by 0.9 cents, while furnace and stove oils drop by 0.77 cents a litre. Propane is the lone fuel to increase in price, up by a full three cents.